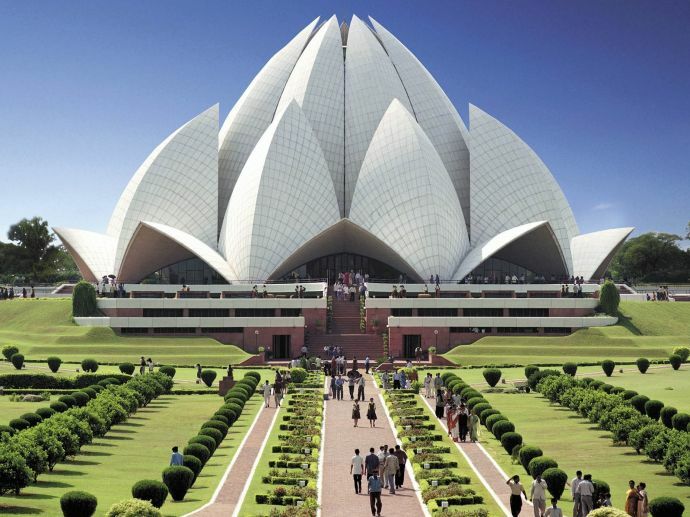 International Society for Krishna Consciousness (Iskcon) announced on Tuesday that it is planning to build a Lotus Temple at a private township in Mihan. - The temple will be built in five acres of land out of which a Krishna consciousness' theme garden will be constructed in one acers. - The grand temple will consist of darshan mandapa for 1,000 persons, prasadam hall for 1,500, diorama, interpretation centre and an auditorium. - Other than that Vedic samaskara hall for 1,500 persons, Hare Krishna spiritual mall, Govinda restaurant, centre for Vedic education and Vedanta library, senior sannyasi ashram, guesthouse will also be build. - Architect Paramjeet Ahuja told the media persons that the concept of a green building will be incorporated at all levels. 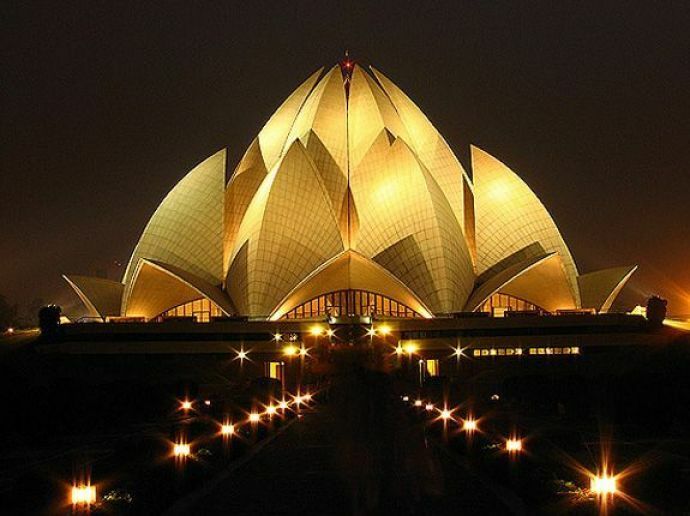 - Iskcon said the Lotus Temple will be a tribute to Swami Prabhupada, its founder. - Lokanath swami of Iskcon said while talking to media persons that Nagpur is a right place to set up International Vedic Cultural Centre as it is the heart of India and they want to make this temple a landmark.